Quick: What’s the Best Free CAD Software out there? 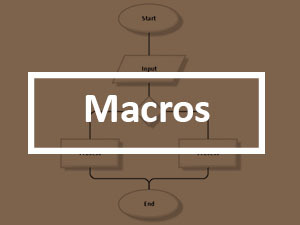 How about the Best Free CAM Software? We can help! 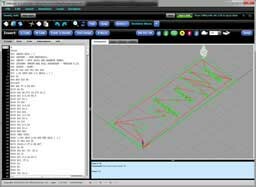 Here’s your guide to the best free CNC software that’s out there. Some of it is ours, some is from 3rd parties. 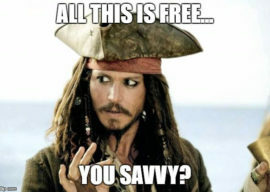 Is “Free” The Right Choice? 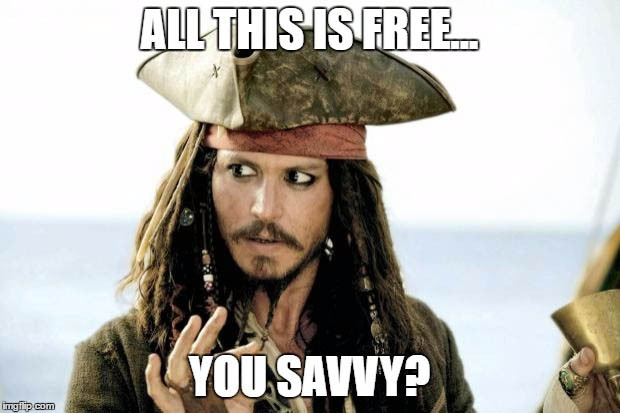 Sometimes free is totally awesome and there are no strings attached. Other times free makes us choose vastly inferior solutions. We spend so much time fighting with the free software that in the end, had we spent just a little bit, we might have come out a lot better. And sometimes free has sneaky hidden costs. 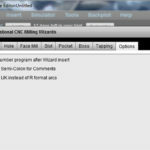 Keep all that in mind as you check out our choices for the best Free CNC Software you can find. We always provide a free trial for our software. In addition, when we’re introducing new products, we release them for free while in Beta test and don’t charge until we finish the software. Typically you use it for many months if not a year or two when that happens. We don’t believe in shipping software until it is great. 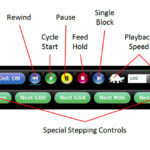 In addition to all that, some of our software is filled with a ton of free features even if you never subscribe. So checkout our free stuff! Fancy scientific calculator with automatic unit conversions and much more. The ultimate productivity hack for busy people–the same ToDo list with Pomodoro timer system I use myself to get all this crazy stuff done for CNCCookbook. Phew! I can hardly keep up with all of it myself. I know there a lifetime subscribers who are still delighted at the new things they discover. And we just keep adding more all the time! BTW, you have the choice of buying the software outright (lifetime subscription) or subscribing. Now I hear all the time from hobbyists who don’t think they can afford G-Wizard. First thing is that one year is cheap–not much more than a single cutter costs. But okay, let’s suppose you still think that’s too expensive. The thing is, at the end of that 1 year, Feeds and Speeds keep right on working too. The catch is that once the subscription expires, there’s a spindle power limit equal to 1 horsepower for each year you subscribe. This is perfect for a hobbyist. 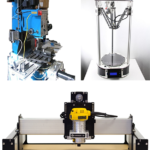 A small CNC Router may not be able to use more than a 1 horsepower cut–tiny machines just aren’t rigid enough. That means a lifetime of Feeds and Speeds, limited to 1 HP, for just the cost of 1 year of subscription. It’s perfect for the hobbyist trying to save. And, if you ever get a more powerful machine, just re-subscribe to unlock the limit. No muss, no fuss. 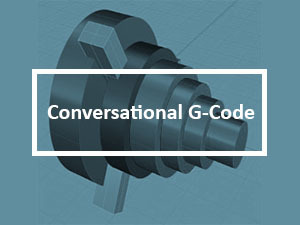 Everybody who tries G-Wizard Editor loves it because it’s the first G-Code software whose focus is on simplifying g-code, and it’s also the first to build in Conversational CNC. 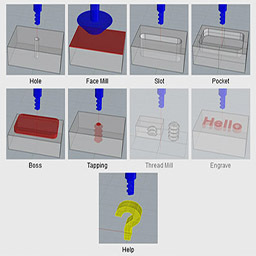 With conversational CNC, you can work without using CAD. 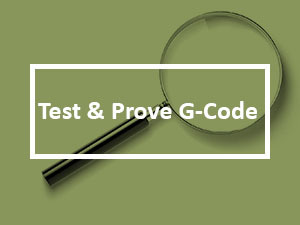 Just answer a few simple questions and GW Editor will write the g-code for you. 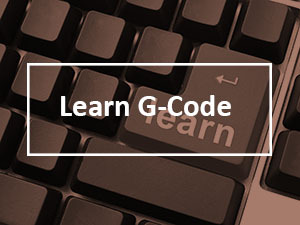 It’s for all those jobs you were thinking would be faster on a manual machine, and it’s a totally free additional module you get with G-Wizard Editor. 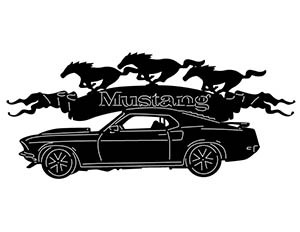 Download our free DXF files and be cutting cool patterns on your CNC Laser, Router, Waterjet, or other machine before you know it. 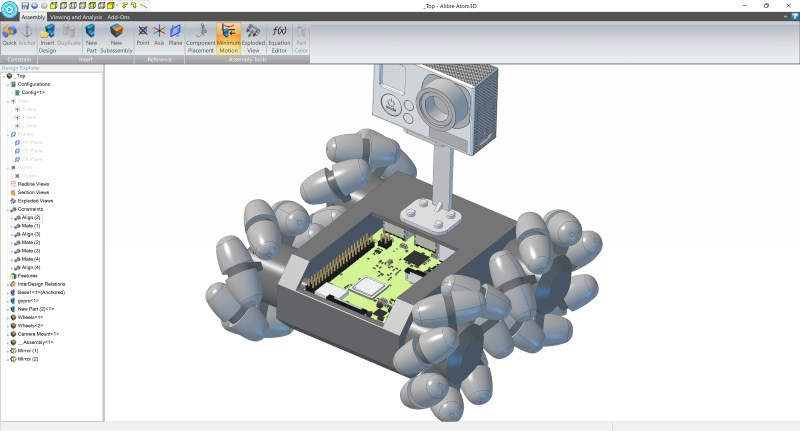 Limited Time Offer: Alibre Atom3D CAD for 6 Months–FREE! For a limited time (sorry, they can’t keep this offer open forever, it’s just too good) you can use one of the industry’s most respected CAD programs completely free for 6 months. I tried Alibre Atom3D and really liked it, so I made a deal to offer it to my readers for a super-long free trial. Well, I can’t give this away to just anyone. You need to subscribe to our blog newsletter to take advantage of this offer. To sign up, just scroll down to where it says, “Like what you read on CNCCookbook?” below. There’s a newsletter sign up form right there. Listen, 6 months isn’t forever, but you can get a lot of value in that time. This offer is my vote for the Best Free CAD Software out there! Downloader Beware: Every now and then a great piece of free software will save you time and money. Just be aware it is a big bad world online, and free software or freeware is a tool used from time to time by those up to no good. CNCCookbook isn’t vouching for any of this software and we don’t necessarily use it ourselves, except our own software of course. It’s just stuff we’ve come across or had recommended to us by readers. Make sure your antivirus program is tuned in and turned on if you decide to download freeware and start using it. Just sayin’! Which one of these packages is your pick for the Best Free CAD Software out there?